Every bride should feel like a million dollars on their big day! 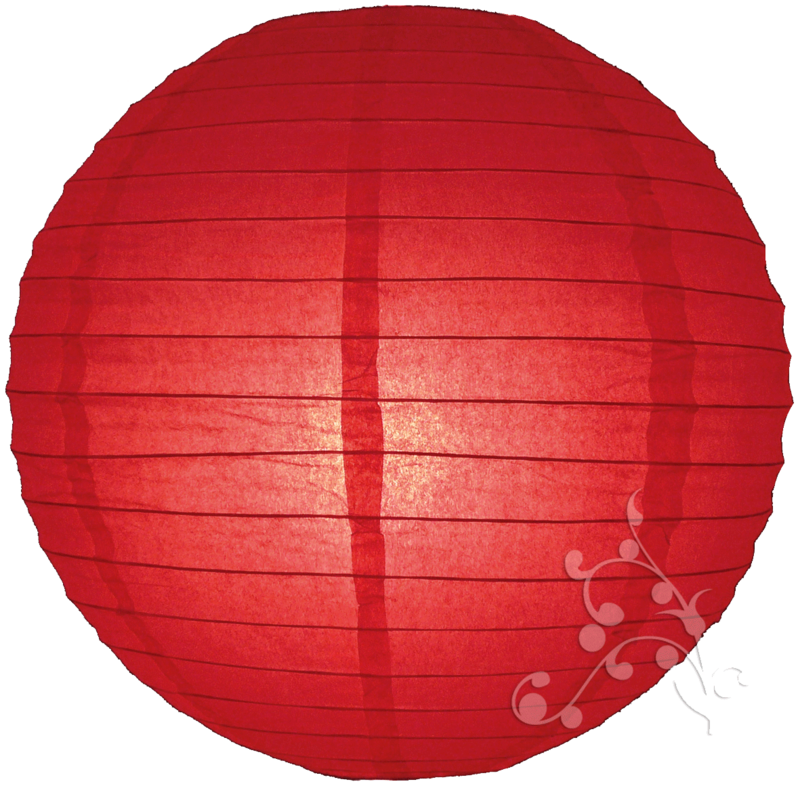 Our small 8 inch red paper lanterns are a great size for placing on the floor either side of the wedding aisle to create your very own red carpet. If you are having an evening wedding then place our warm white Buttonlites inside the small red lanterns so that your aisle is gently illuminated. Our in house wedding team would love to meet you if you are in or around Sussex! We’d be happy to show you our full range of hanging paper lanterns, and suggest different ways of incorporating them into your wedding. Our full hanging lantern range has been safety tested and certified for use with mains powered lighting so if you wanted illuminated red lanterns we have a whole host of options using mains power or batteries. Copyright © 2009 - 2017 www.hanginglanterns.co.uk - all rights reserved. The Hanging Lantern Company is registered in England and Wales (company number 07007874) VAT Registration number GB 979 6943 32. The Hanging Lantern Company is a registered trademark (no. 2526685) of The Hanging Lantern Company Ltd.